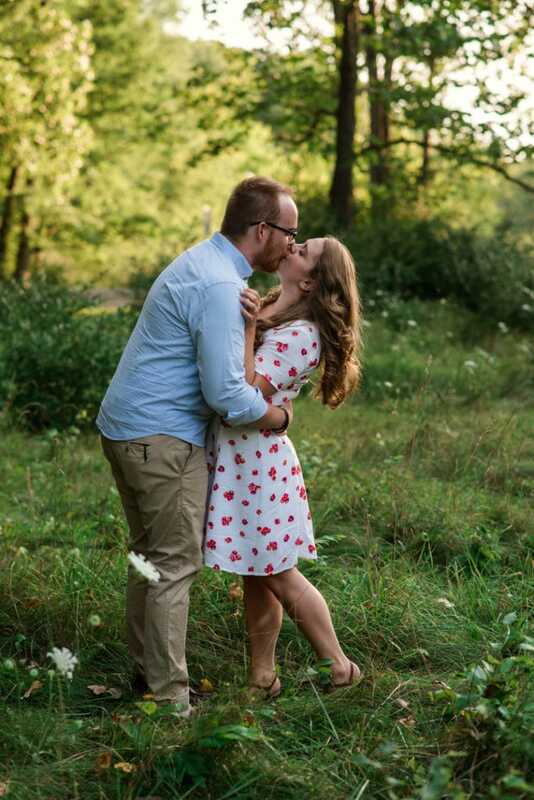 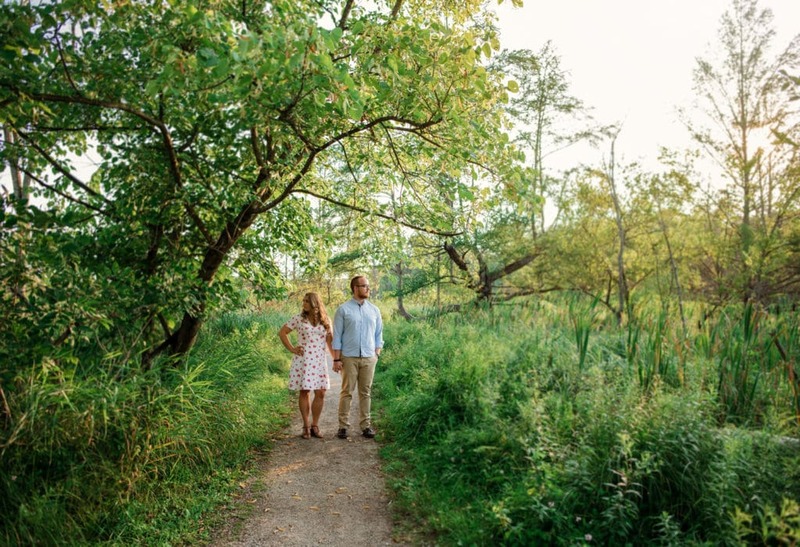 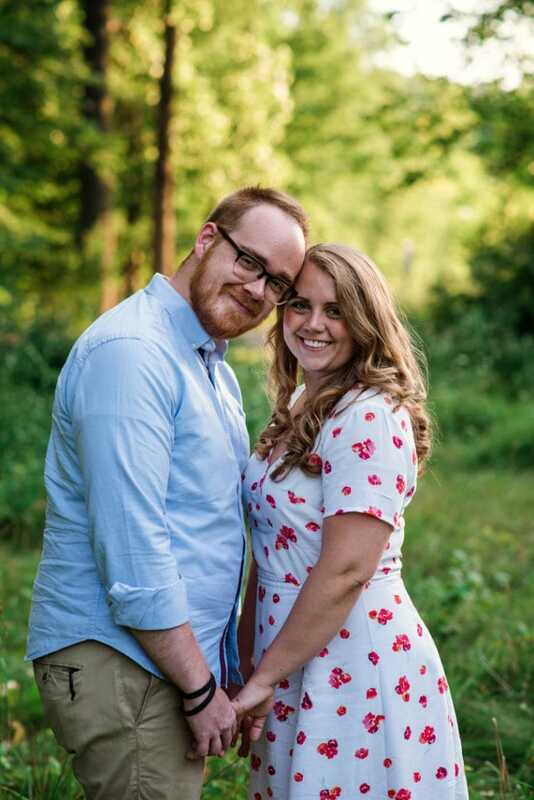 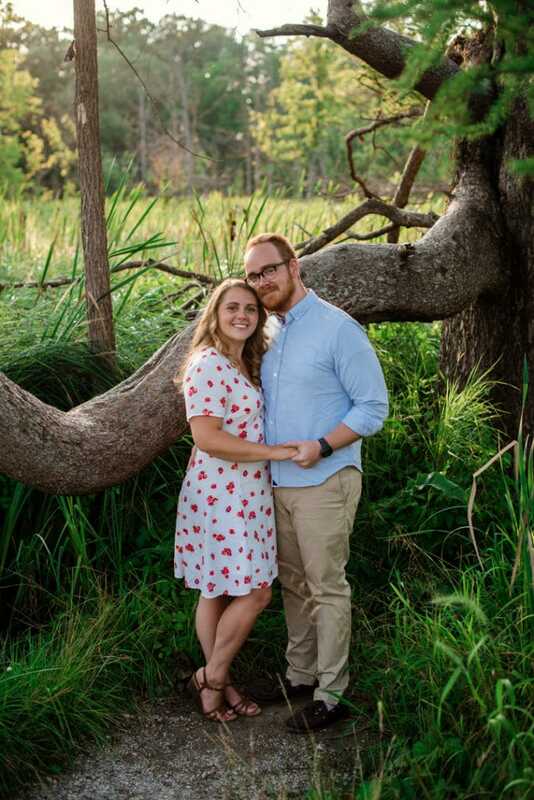 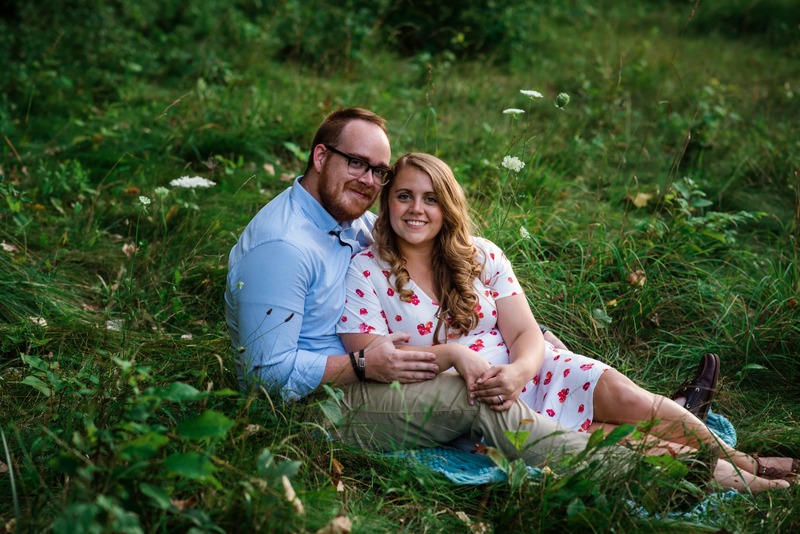 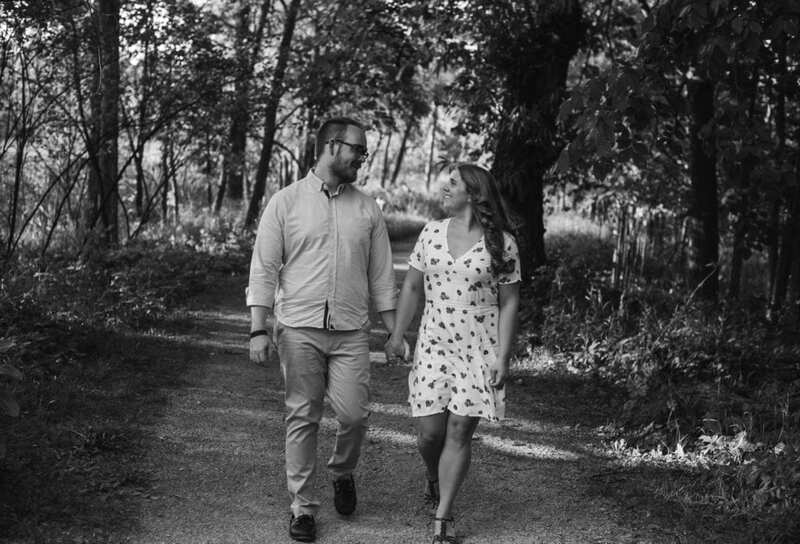 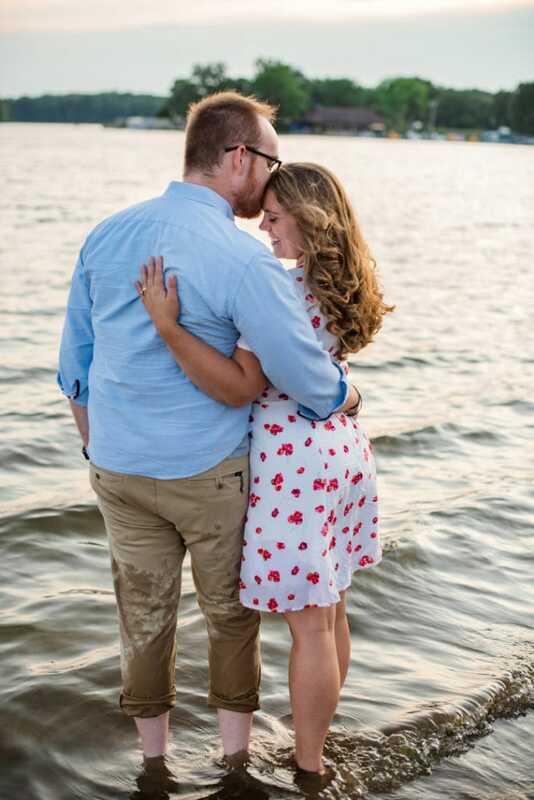 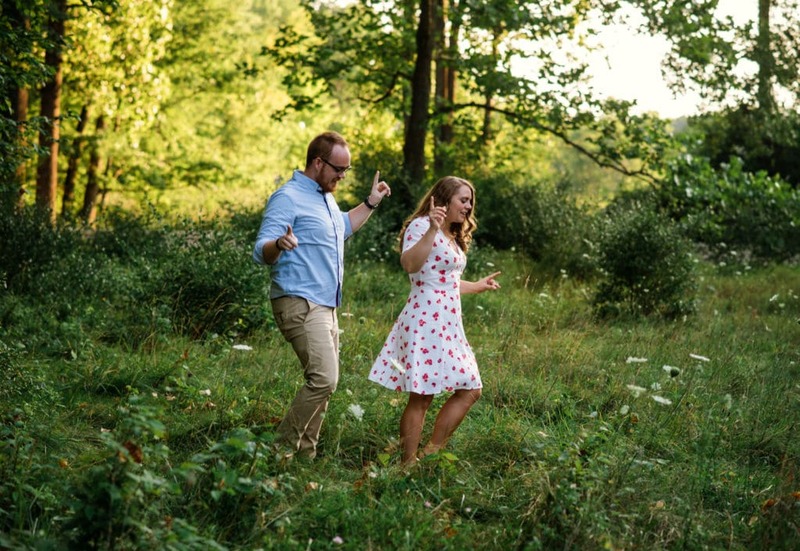 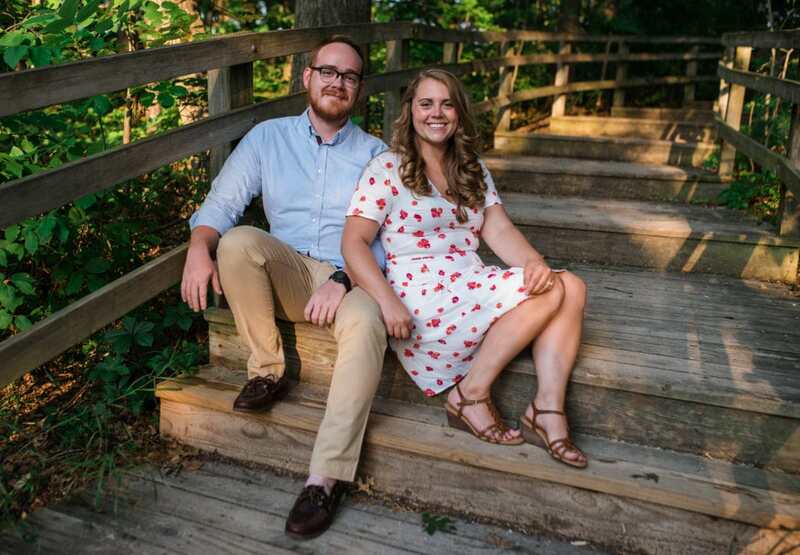 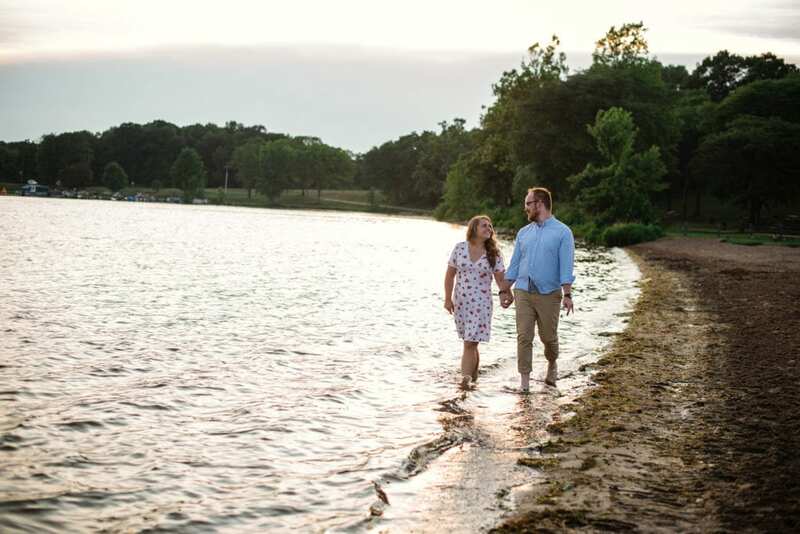 Adam & Emily picked Kensington Metro Park for their engagement session because of their love for the outdoors. 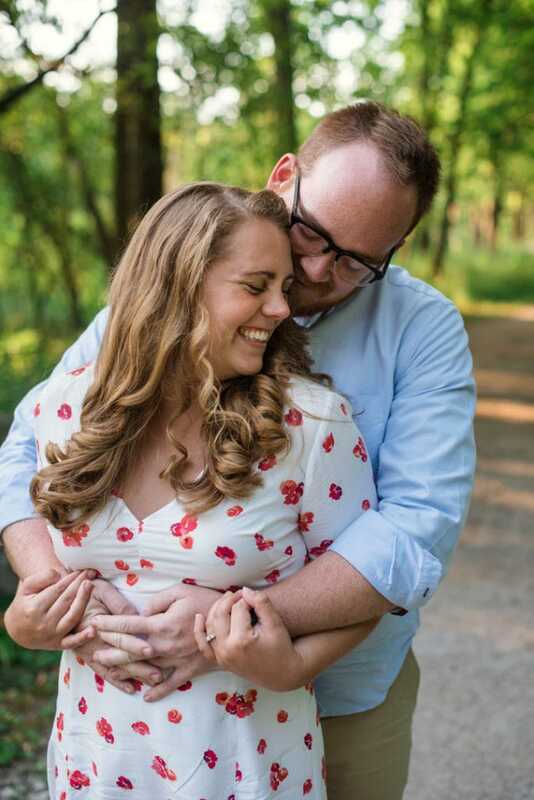 I loved spending the evening chatting with them about their wedding venue (they’re getting married at a farm in Battle creek) and listening to Adam crack joke after joke to get Emily to laugh. 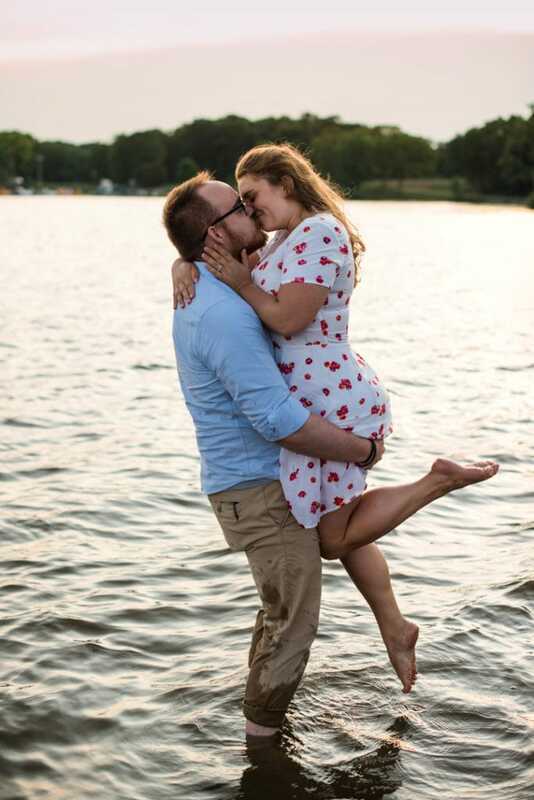 I can already tell that their wedding day will be filled with lots of fun and laughter.